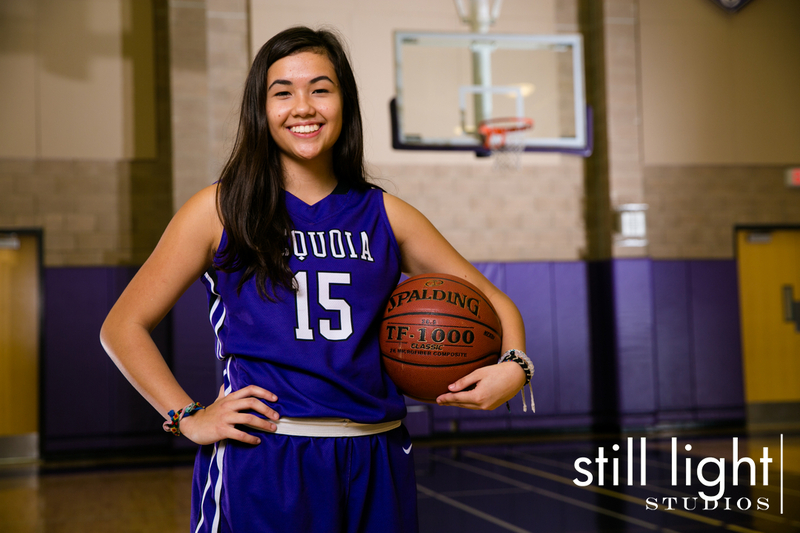 Earlier this month we showed some photos we took with the Sequoia High School Boys Basketball Team. 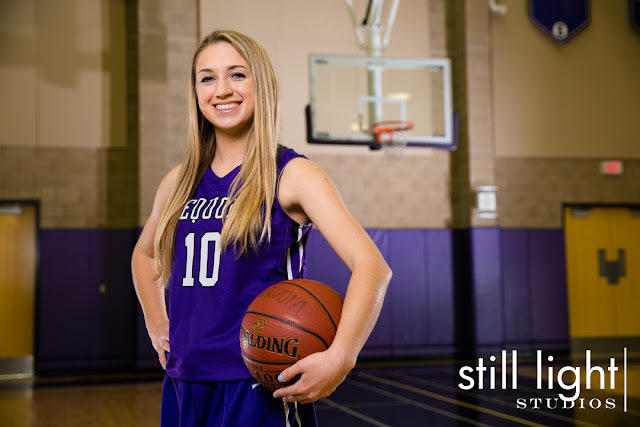 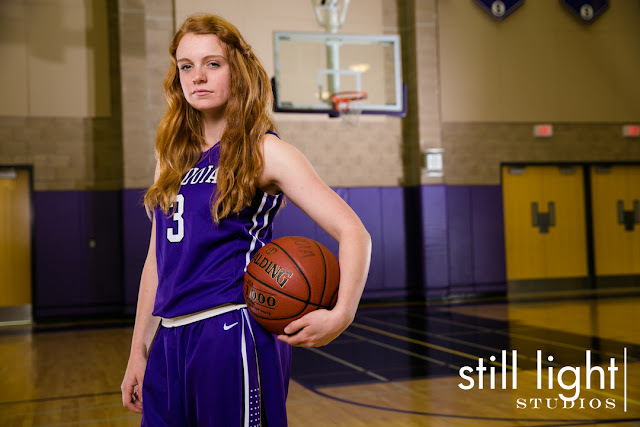 And now it's time to reveal the female players of Redwood City. 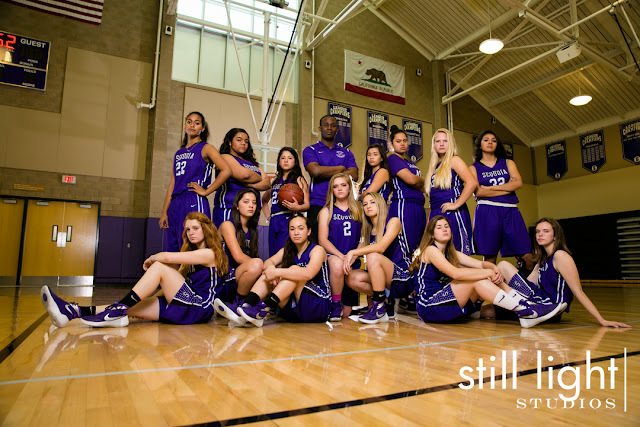 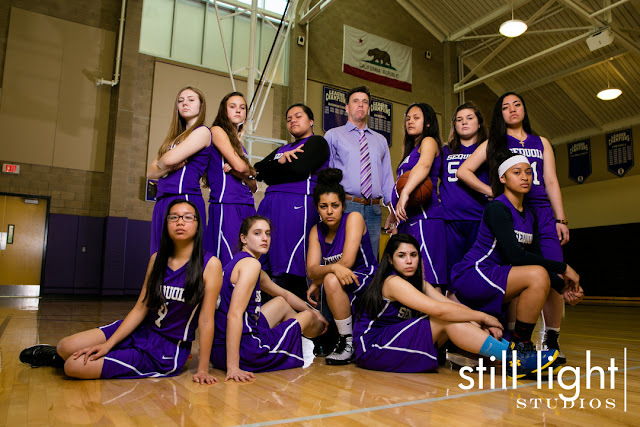 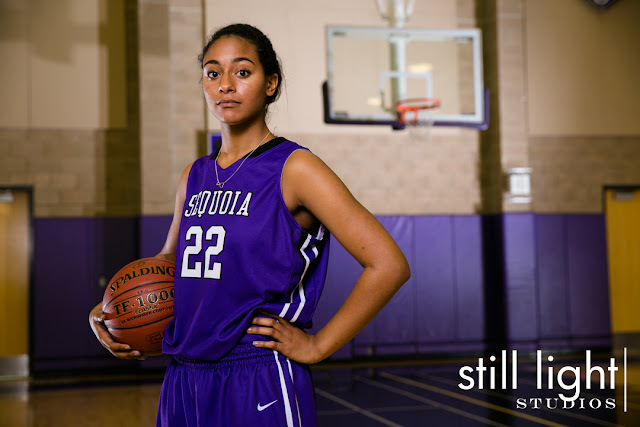 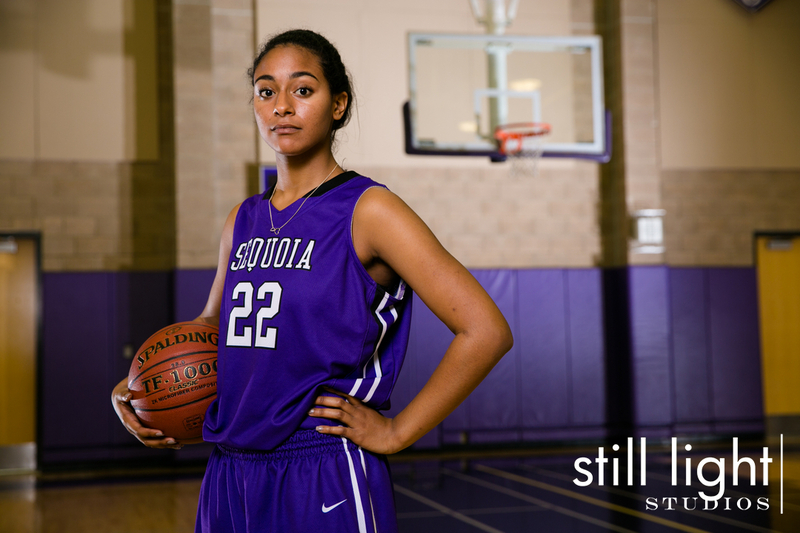 Sequoia High School Girls Basketball Team 2016!